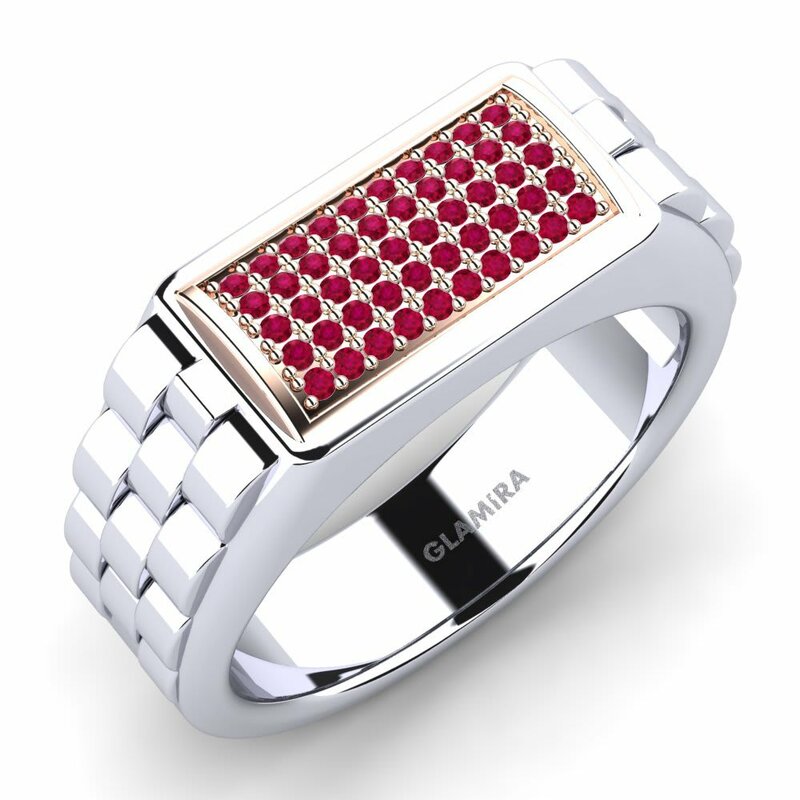 The misty and passionate nature of ruby complements both modern and classical jewelry pieces. 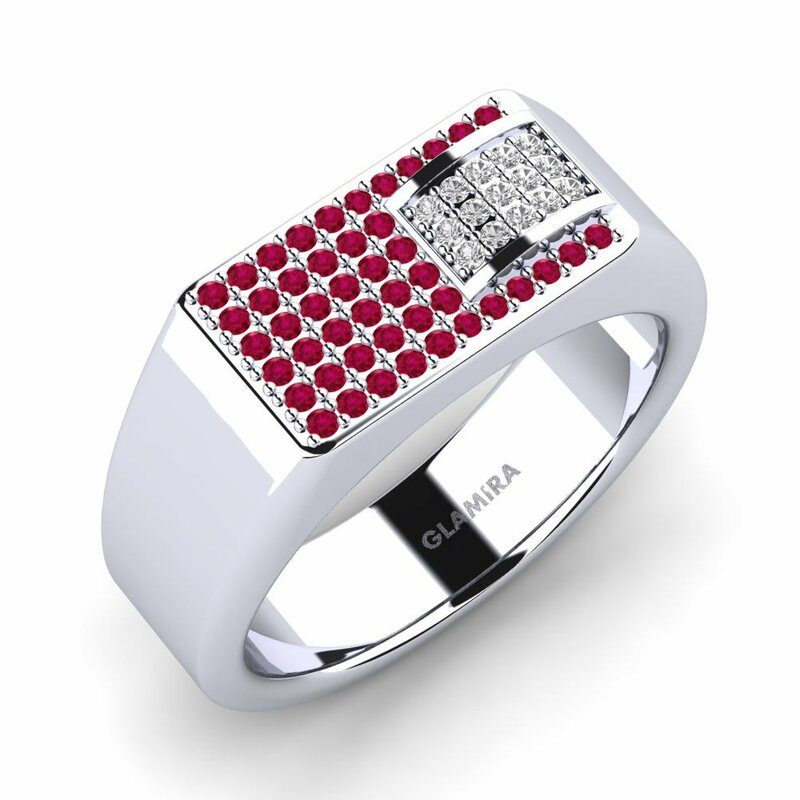 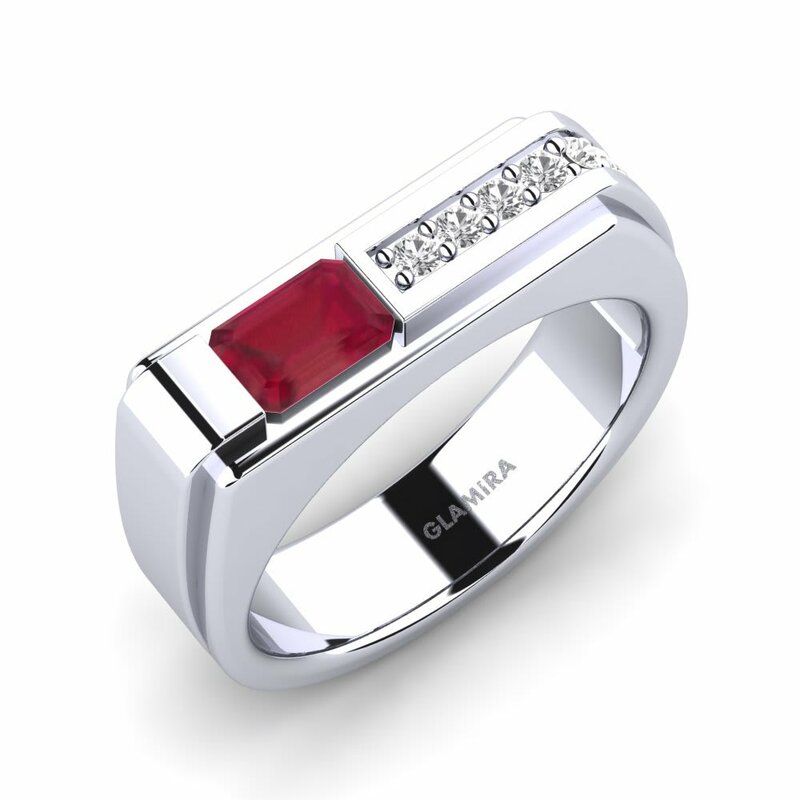 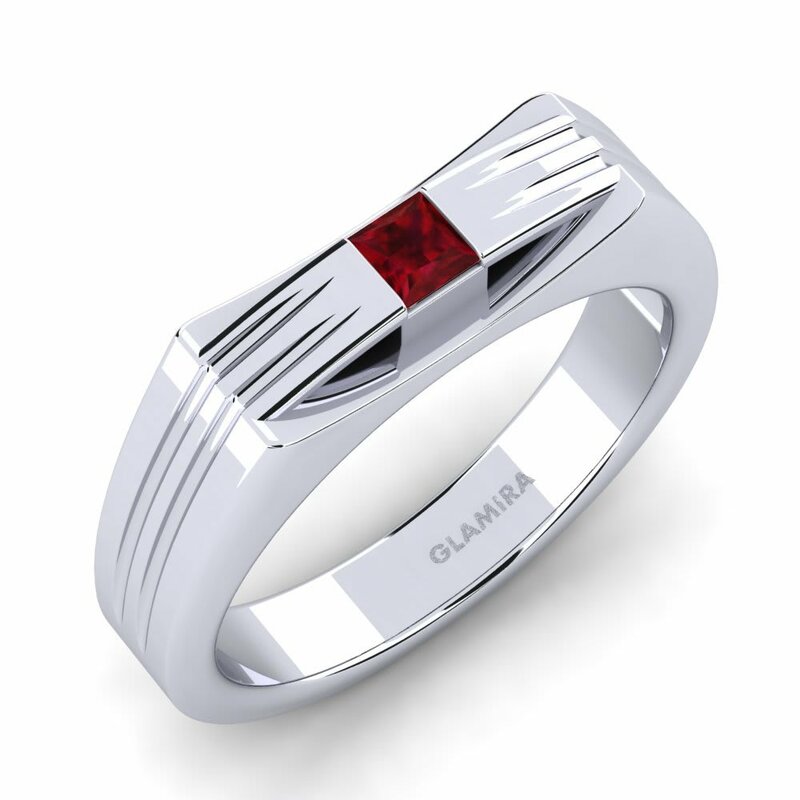 Glamira combines high-quality precious metals with the finest deeply colored rubies to make a long-lasting and powerful impression with its ruby men’s rings. 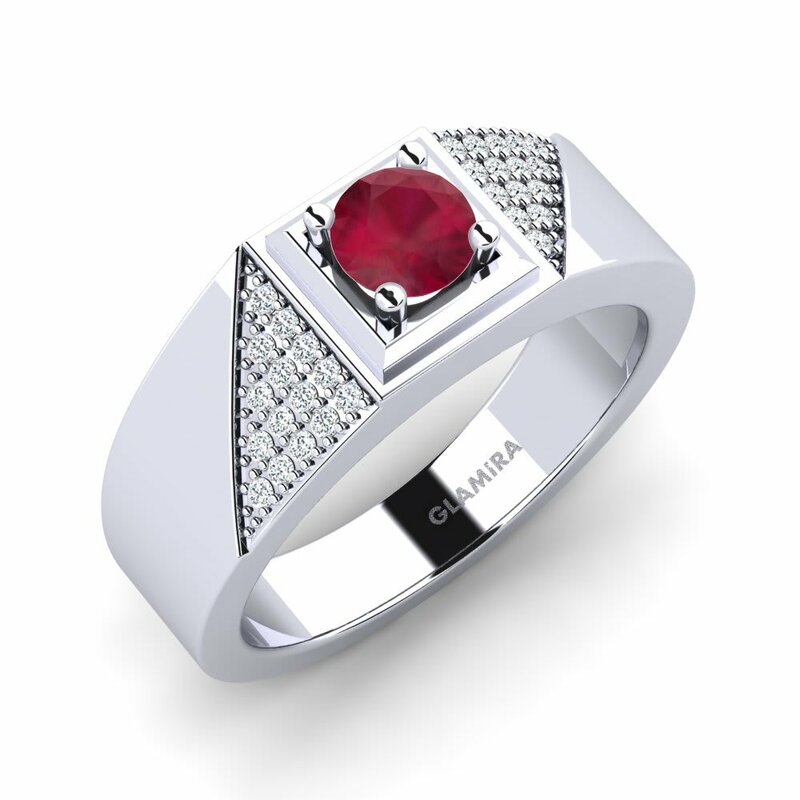 You will always feel energized and in control when you choose the right gemstone and completely customize your own ring. 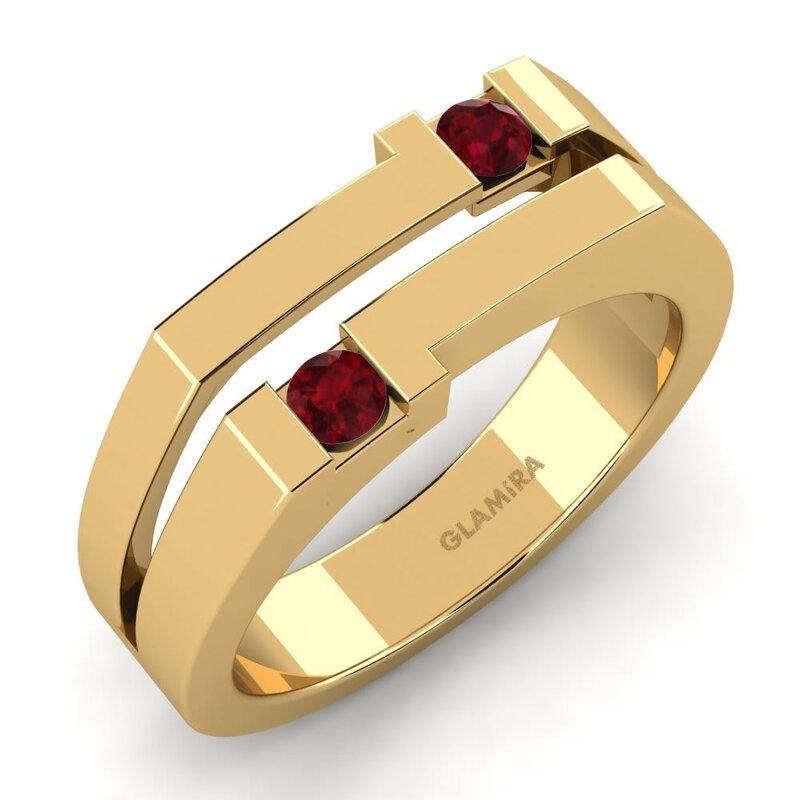 Utilize Glamira’s online store to create your own dream piece today!